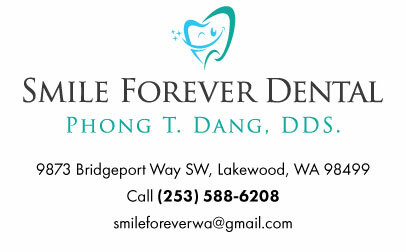 For additional questions, please contact our Lakewood dentist, Dr. Phong Dang today. If your problem is related to debris under your gums, our dentist in Lakewood will use special instruments to remove the debris. If you have an infection, you may be given a prescription for antibiotics and pain medicine. If an antibiotic is prescribed, it is important that you take it as directed until you have finished all the medication. To learn more about severe tooth pain, please call our Lakewood dentist office today!